When Illness Leads to Injury: Getting a medical diagnosis, treatment, or procedure can be really anxiety-inducing. We tell ourselves it’ll be fine, we just need to trust the professionals and get it behind us. Still, some have their worst fears confirmed when they realize that their healthcare professionals made serious errors. This is medical malpractice, and too many of us have no idea what comes next. Getting a medical diagnosis, treatment, or procedure can be really anxiety-inducing. We tell ourselves it’ll be fine, we just need to trust the professionals and get it behind us. Still, some have their worst fears confirmed when they realize that their healthcare professionals made serious errors. This is medical malpractice, and too many of us have no idea what comes next. Some may tell you that the first step is to contact the healthcare professional responsible for the grievance, but sometimes even this is a step you shouldn’t undertake without the okay from an attorney. There are about a million reasons that we leave lawsuits – and everything that goes with them – to lawyers. One great benefit of going straight to a lawyer is that you may not even have to bother with a trial in order to receive compensation. 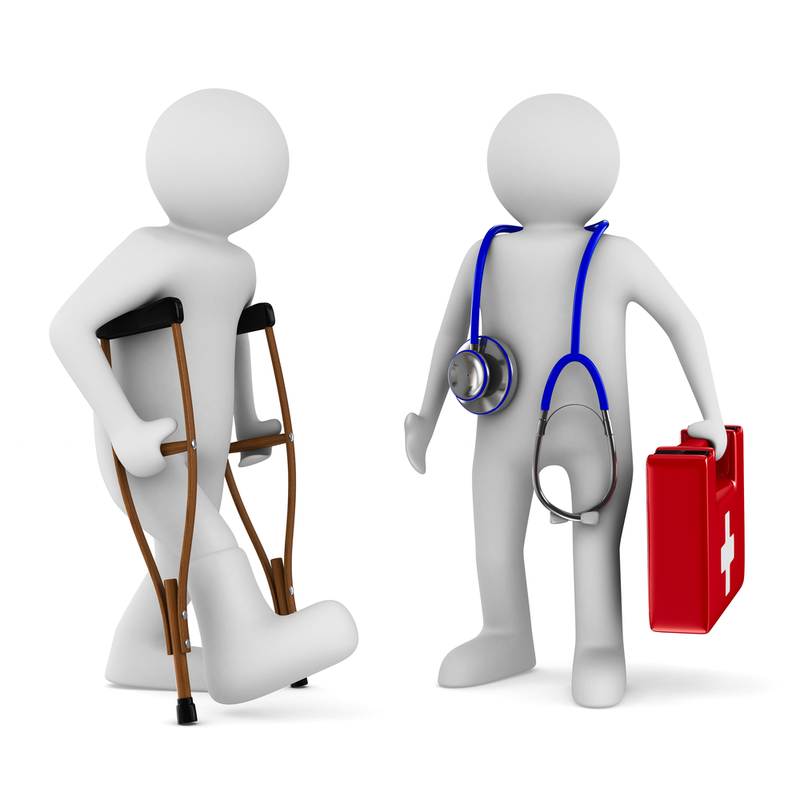 If you know any attorneys offhand, ask them to recommend a medical malpractice lawyer. You could also try your state’s bar association. It’s best to create a short list of firms that sounds good to you and meet with as many of them in person as you can. During this period, remember that time is of the essence. Laws vary from location to location, but you typically only have a year or two to file. That might sound like ample time, but it takes quite a bit of research to compile all of the info necessary to some cases. Assuming you’ve hired a firm like TittleLawFirm, which specializes in malpractice, now it’s your job to provide a slew of details with an emphasis on accuracy. Your attorney cannot proceed to find the best expert witness in the medical field if they don’t have a clear understanding of your condition. From there, this information will be compared against comprehensive medical and billing records. This step is absolutely crucial in determining whether or not you have a viable case, and in hiring that expert to validate the assertion that malpractice has taken place. Once that’s settled, your attorney may make an offer to the other party settle with you. This isn’t incredibly likely, but it’s still an option before the lawsuit is actually filed. The real work is just getting started. Now, your law firm will begin what’s called the discovery period, during which both parties will gather information on one another. All of this can take many months. You can also be relatively certain that an insurance company will be digging up what they can about you as well. Throughout, hearings may take place in front of a judge. Many cases end up in mediation, and if that doesn’t pan out, the actual trial. It takes a lot of emotional strength and patience to stick with a medical malpractice case. However, much of your personal stress can be mitigated through the hiring of an experienced attorney. You’ve already endured the pain and suffering of having yourself or a loved one deal with an illness and subsequent injury; don’t lose hope when it’s time to make things right.